FREE Disney Dining is Back – But Only For a Limited Time! 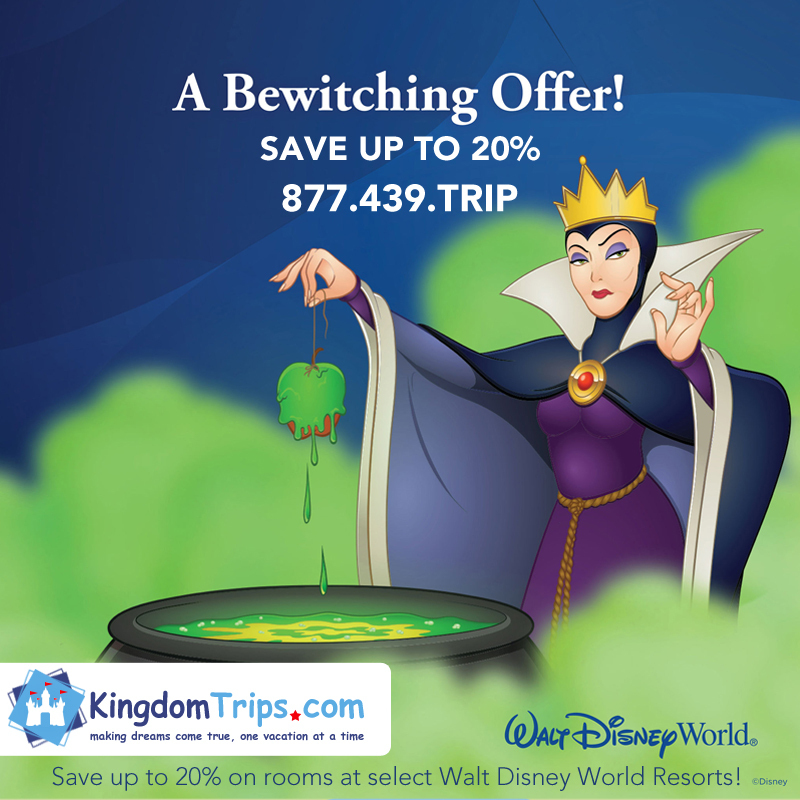 Experience Walt Disney World and Enjoy 25% OFF Your Resort Stay! Treat your family to a magical escape and save up to 25% on rooms at select Disney Resort hotels. 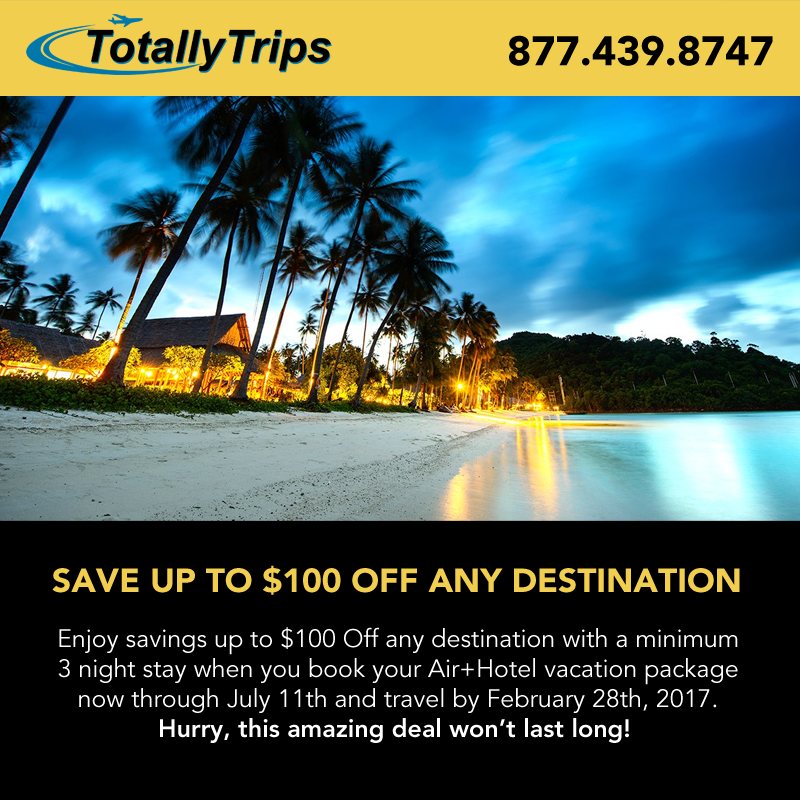 Offer valid for stays most nights January 1 through April 8, 2017. 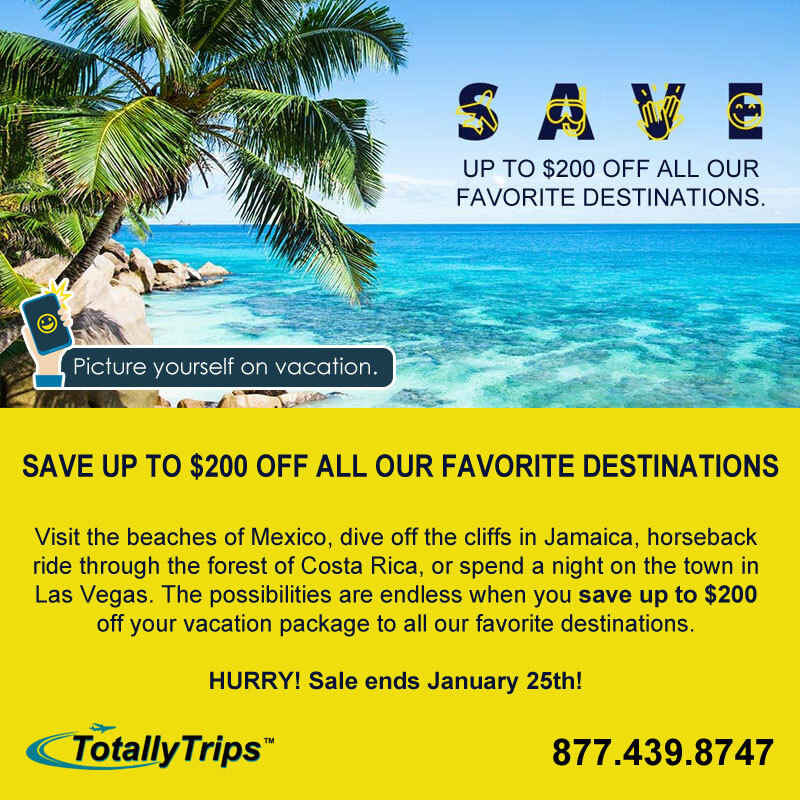 Ask about other great rates for stays December 15 through December 23, 2016. A bewitching offer is available to good little boys and ghouls this fall.